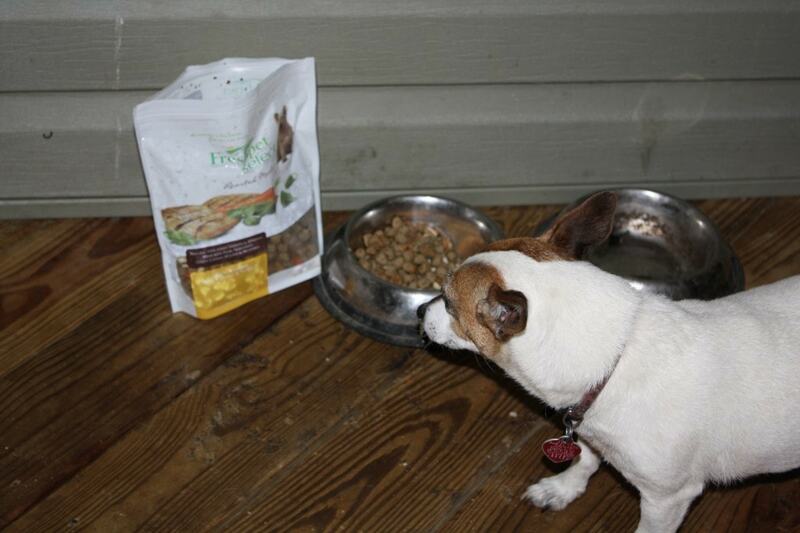 Chloe of the Wholesome Mommy, Loves Freshpet! We're excited to share that the Wholesome Mommy, a blog featuring a Jack Russell named Chloe, reviewed our Freshpet Select Roasted Meals. Chloe is known to be a bit picky when it comes to her food. Chloe's parents gave her some Freshpet, and here's what they had to say.